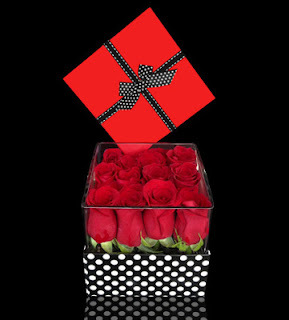 Our new design, My Love in a Box, is filled with a dozen premium roses nestled in a glass vase & wrapped with love! Celebrating this weekend? Stop by one of our local Boston shops before the blizzard hits!